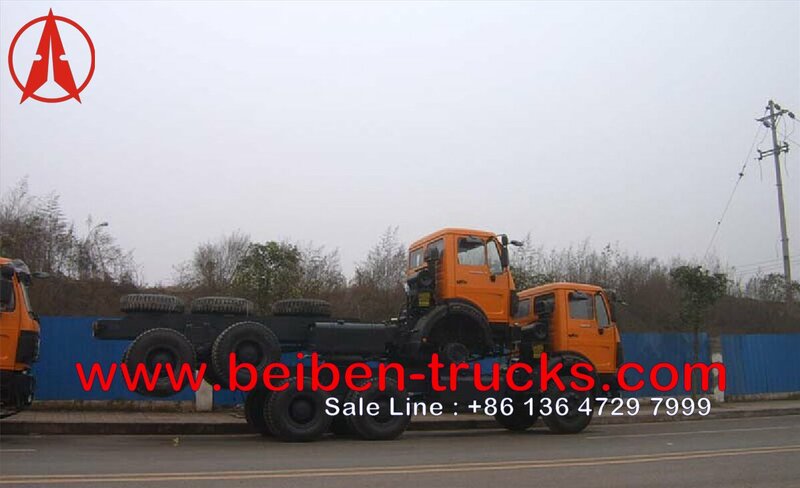 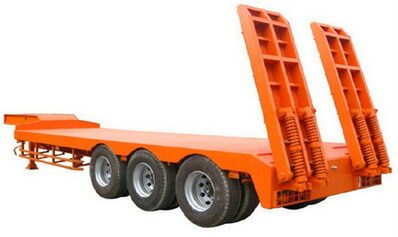 15 units beiben 2534 dump truck chassis arrive the shanghai seaport, CHINA. 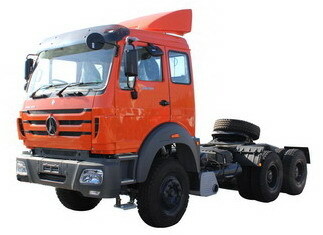 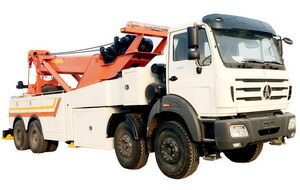 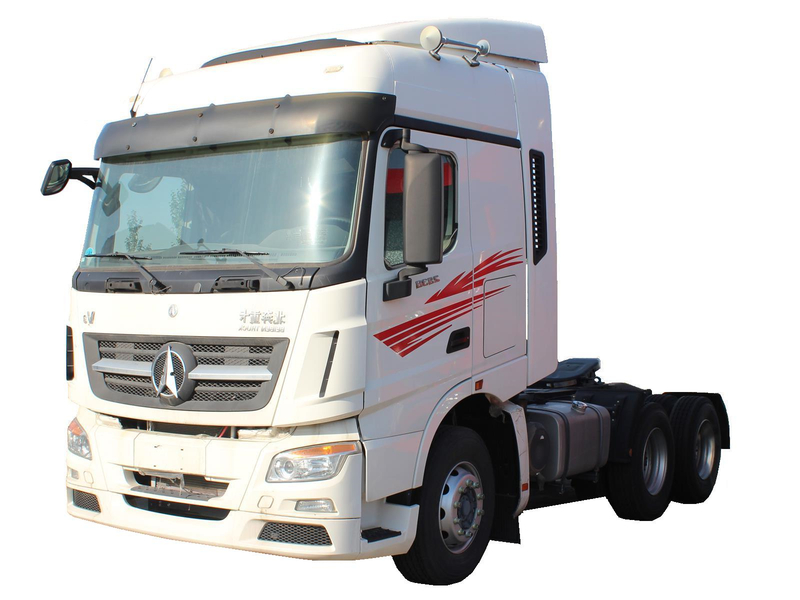 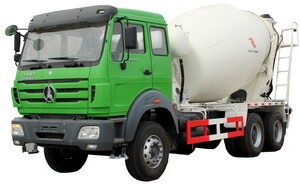 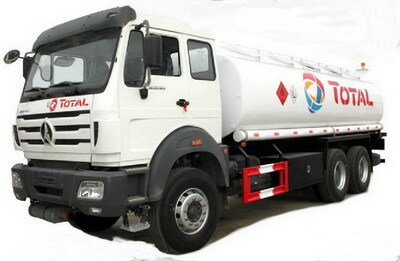 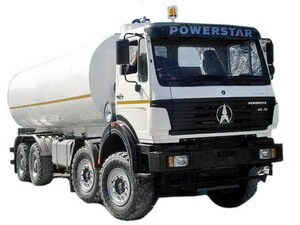 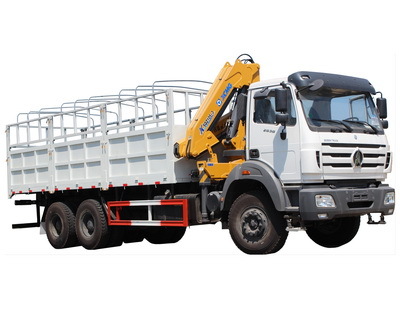 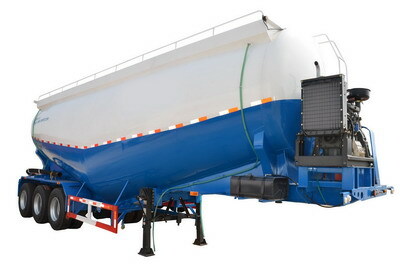 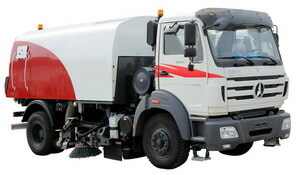 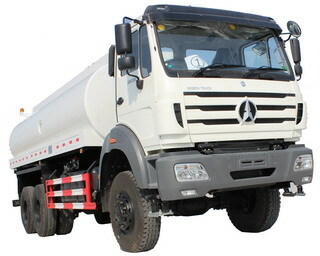 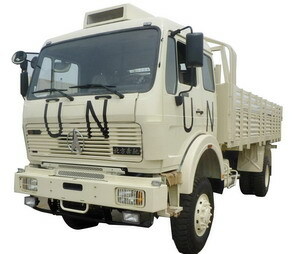 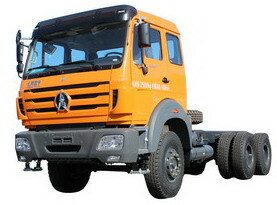 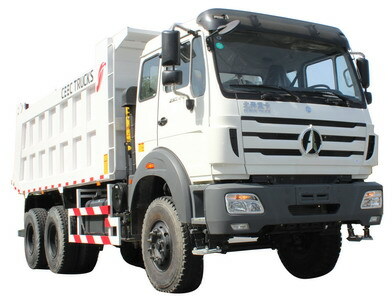 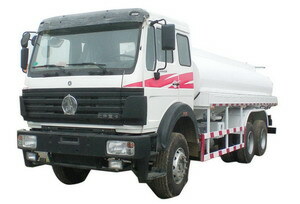 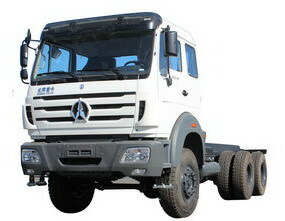 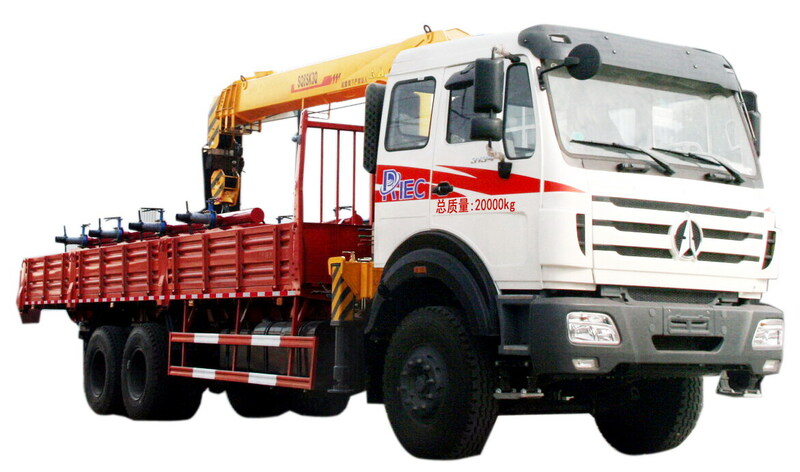 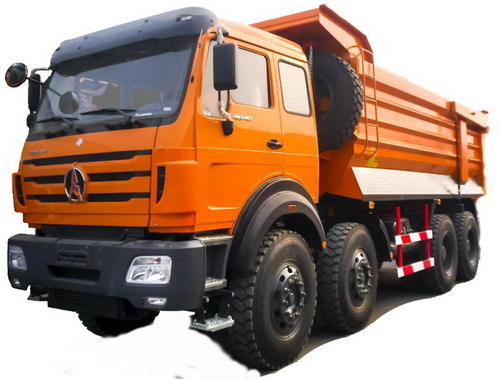 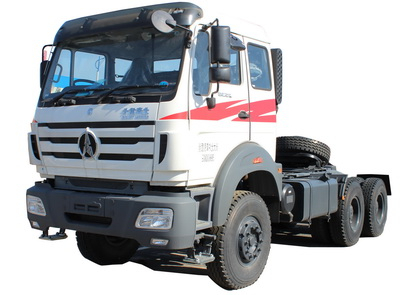 These beiben 340 Hp dump truck chassis are with RIGHT HAND DRIVE system, ZF 9 shift transmission, benz front axle and rear axle. 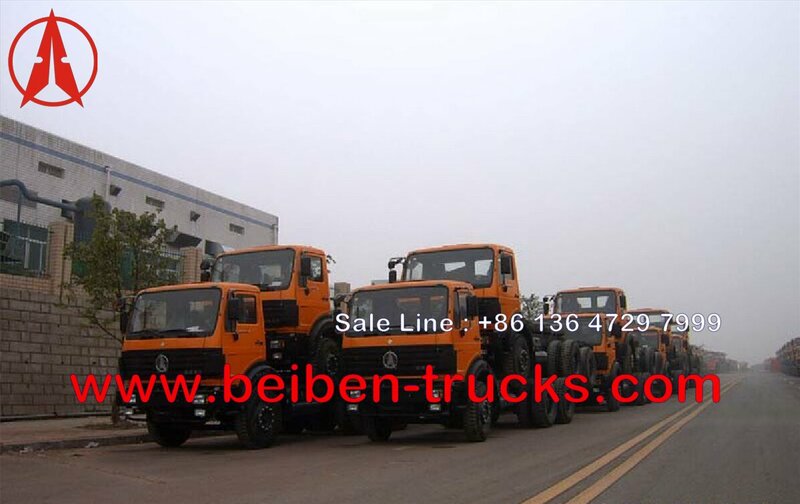 All these beiben 2534 dumpers are with Germany BENZ NG80 technology. 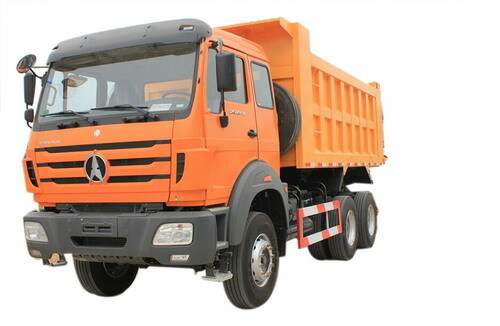 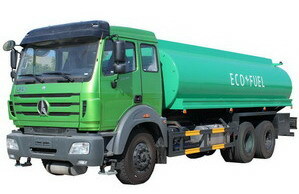 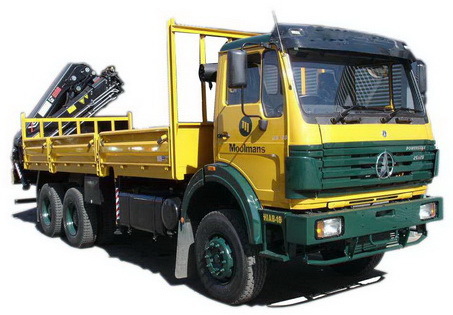 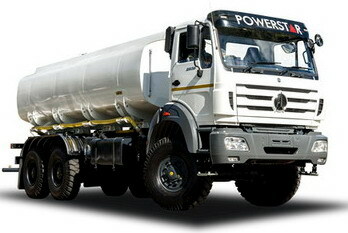 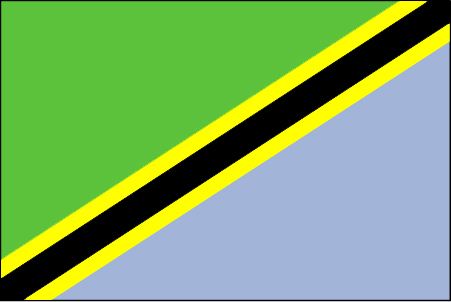 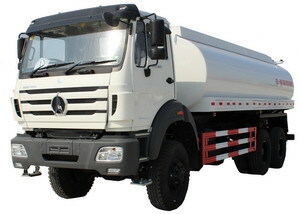 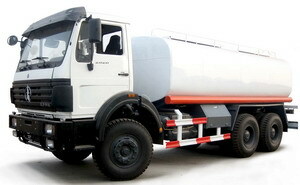 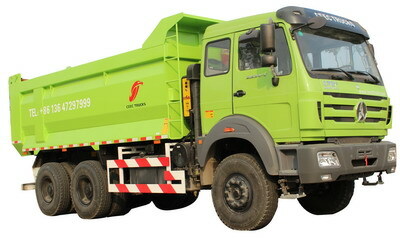 Next20 units beiben 12 wheeler dump truck sucessfully used in tanzania customer plant.